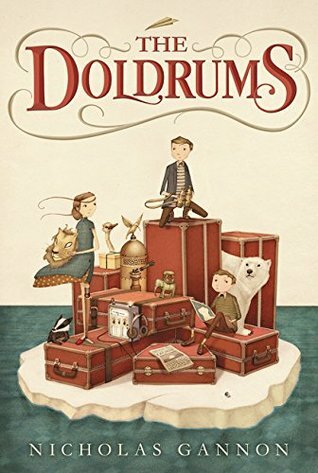 I'll be interested to see your thoughts on The Doldrums. 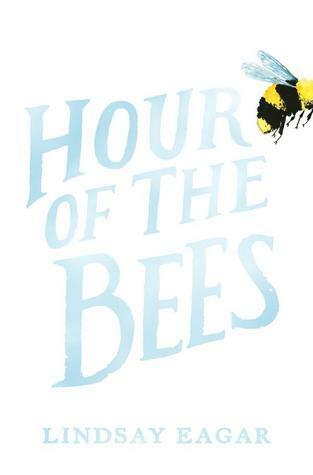 I haven't started it yet but I've heard good and eh about it. 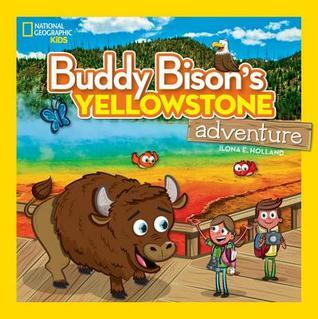 I was approved for Gae's new book too! That's one I'll be starting very soon. I love The Bear and The Piano, have ordered it for my sister-in-law who is a pianist. Thanks for sharing about Gae Polisner's book, will certainly be on my list! I'm looking forward to The Memory of Things, Beth! I am jealous that you are able to read The Memory of Things. I will have to wait till it's available for the rest of us! The Memory of Things looks fabulous! I am so tempted to go to NetGalley, but I feel like I've promised too many reviews! Arggg! I felt the same way about Tiara on the Terrace! 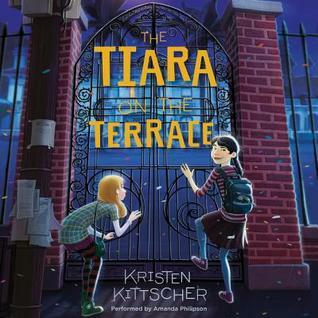 I love both of the Y&Y books, but I just felt that Tiara was such a ride! I haven't read any of Gae's books :-O I know I am definitely missing out! this is the second post about The Bear and the Piano. It sounds great. 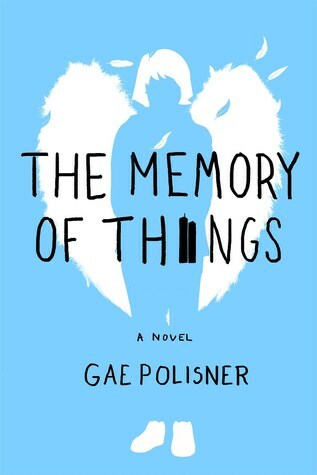 I've asked to read The Memory of Things from Netgalley, but have also ordered a copy. It just won't be available for such a long time! I have catalogued our school copy of Wig in the Window, and hope to bring it home to read soon. 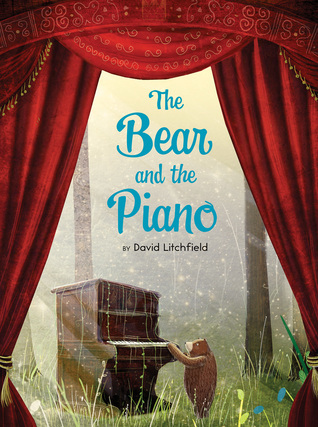 I love The Bear and the Piano, such elegant illustrations, and a gentleness to the story. Lovely. 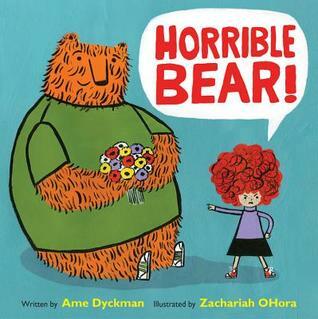 The Bear and the Piano and Horrible Bear are two that I am really looking forward to reading. I've been seeing some really great reviews of both. 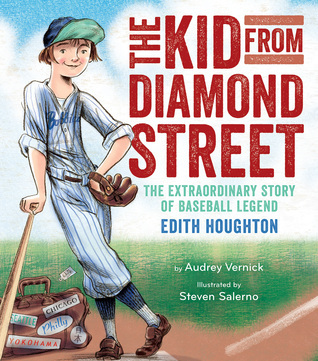 Oh I am so JEALOUS that you are reading Gae's new book. I can't wait! Glad to see The Bear and the Piano receiving much love. Definitely well-deserved. One of my favourite reads from last week too.